Every woman should have some jewellery in her wardrobe that has an artistic touch. From mosaics to patterns, they all add a special flair, and these Zig-Zag lightning Necklace are no exception. 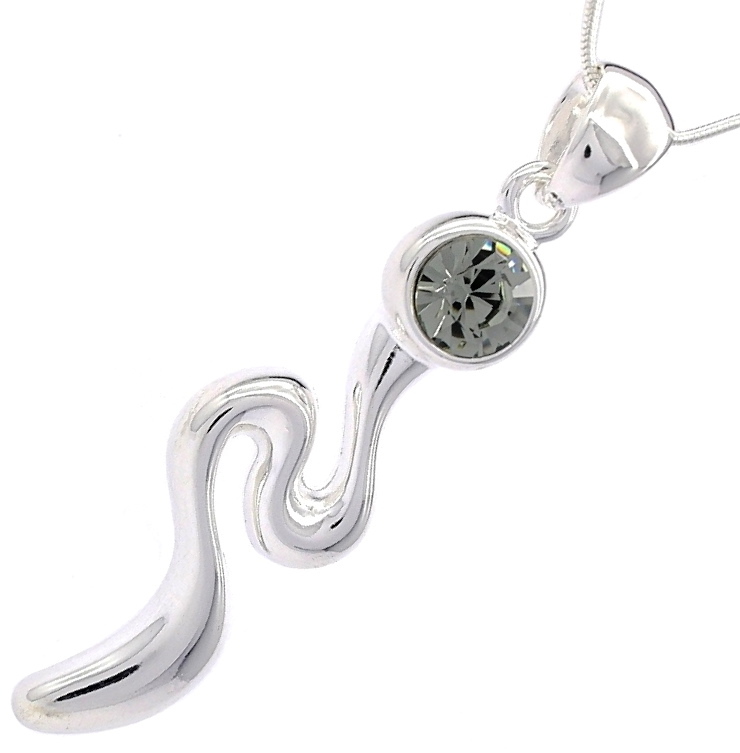 Moving back and forth in a rapid zig-zag patern, silver-tone leads the eye to the single Swarovski crystal cubic zirconia. 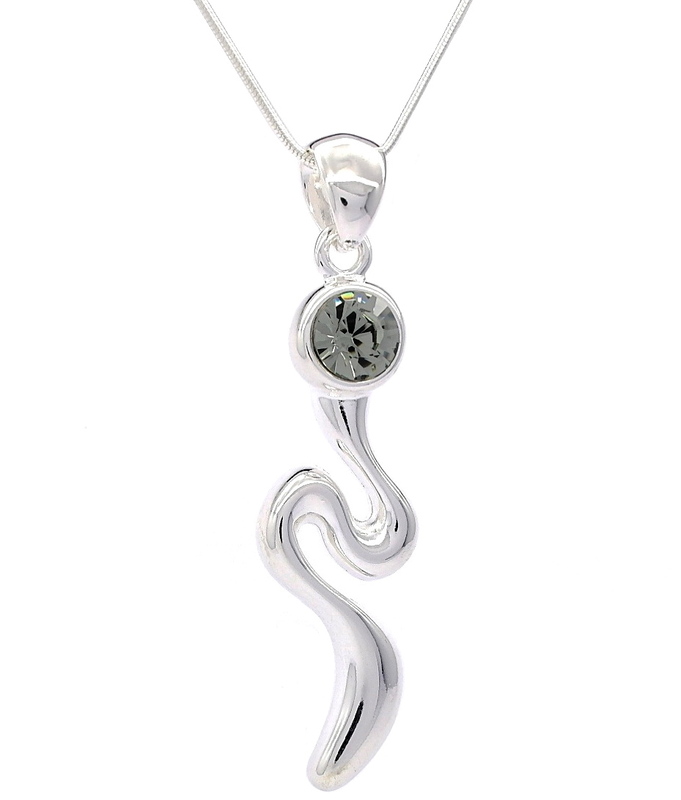 As far as your wardrobe, these beautiful necklace can be worn easily with casual or semi-formal outfits. Chain Length: 42cm with 5cm extender.